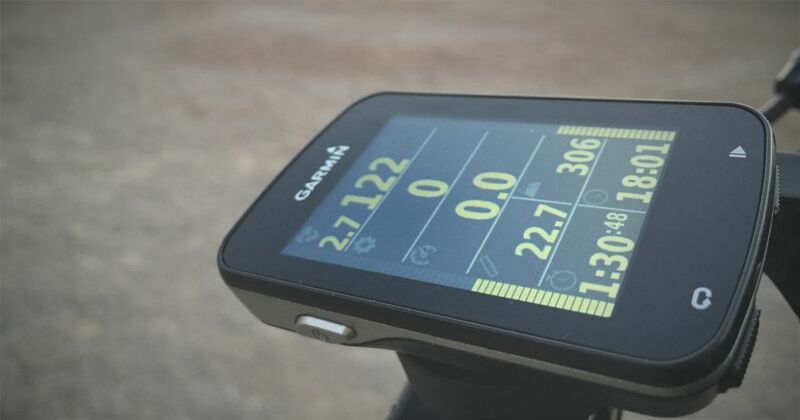 Automatic Dashboard App for GPS devices Garmin Edge (820, 1000, 1030). 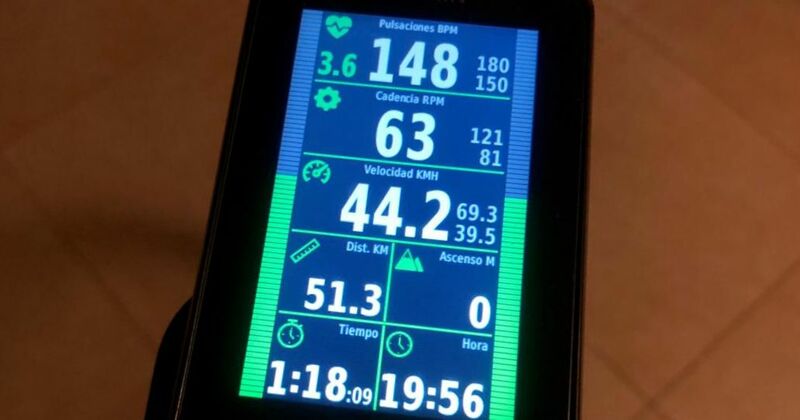 Configure and display the dashboard of the main indicators automatically according to the sensors availables on your bike at the time of training. 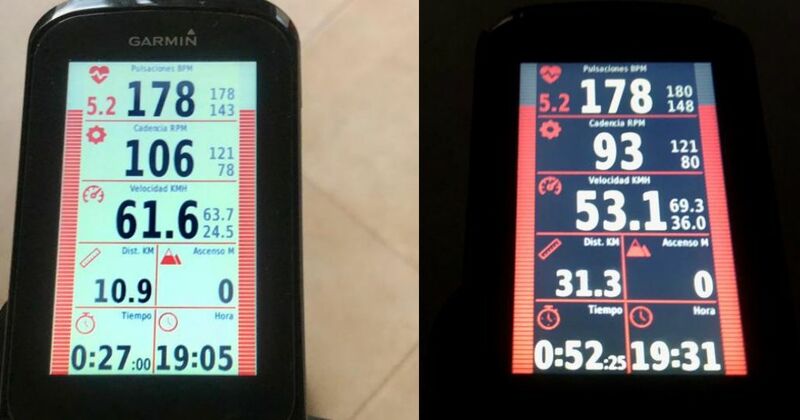 Improve datafield of information by adding zone graphic bars (heart rate, power, cadence or speed), detailed indicators, iconography and visualization adaptable to different light conditions. 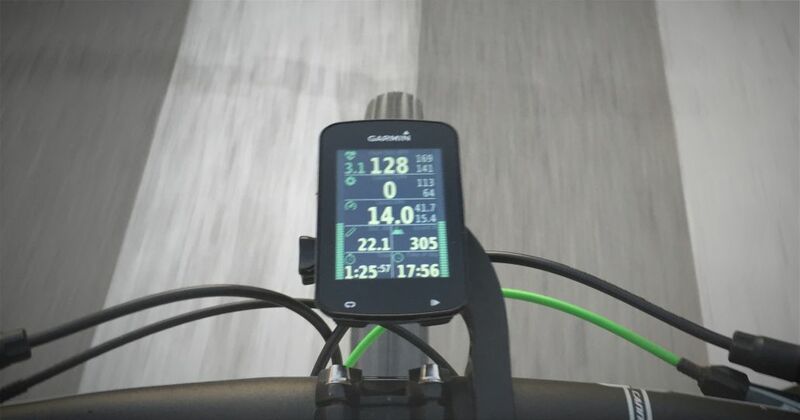 According to the sensors available on your bike automatically displays an information fields or other. For sensors indicators shows the Actual1, Maximum2, Average3 and Zone4 value. Adapted colors to the screen in day and night mode. Dashboard display in monochrome to easy reading in low light conditions. Configurable from the Garmin Connect mobile App. * Only available in the first 45 minutes of each activity.